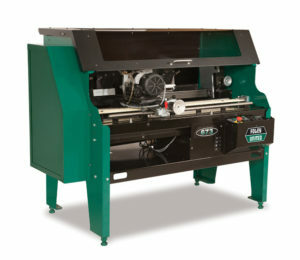 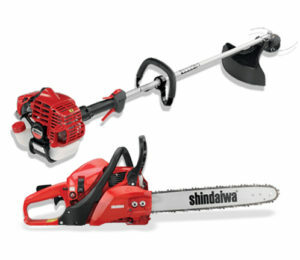 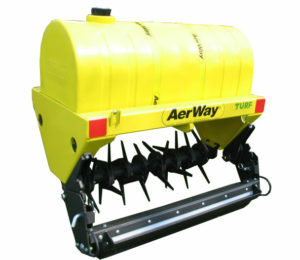 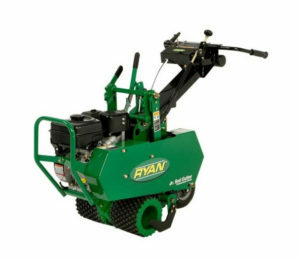 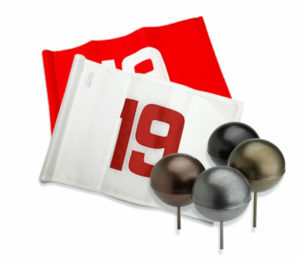 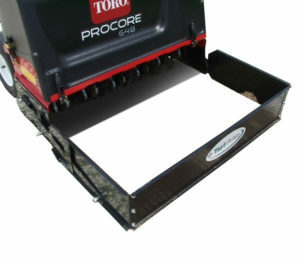 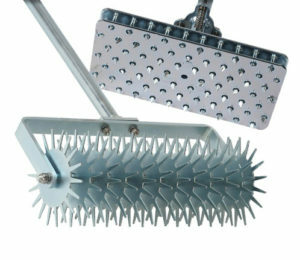 Looking for turf maintenance equipment, landscaping equipment, golf cars, utility vehicles, or multi-passenger vehicles? 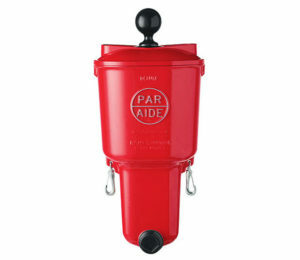 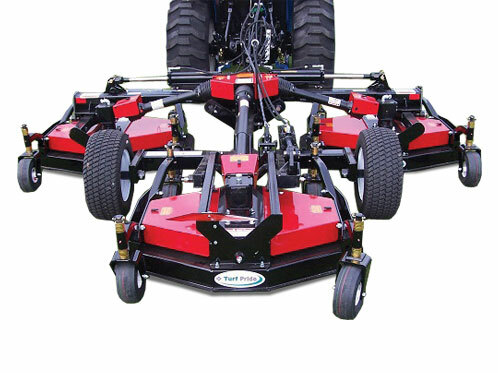 Jerry Pate Company offers the Industry’s most extensive selection of equipment, vehicles and accessories—backed with exceptional service—for golf courses, sports fields, resorts, parks, campuses and other large grounds. 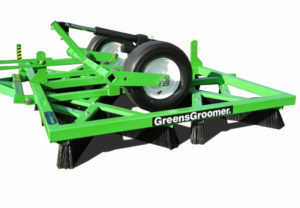 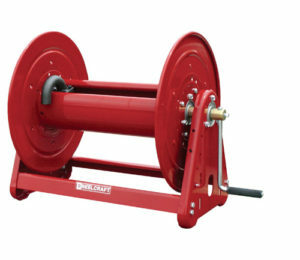 Salsco manufactures six Greens Rollers with Transport Trailers: GGR Model 09065 or 09067, GGR Model HP11, GGR Model HP5.5, GGR Model HP11-III and the Electric Greens Roller QC, 09074. Salsco also offers the Tranz-Former, EHA 5-G, Greens/Approaches/Fairways and Sports Fields Roller, and the Roll-N-Go, EHA Greens Rollers, both of which are self-transporting. 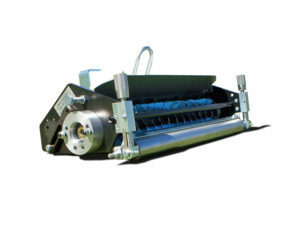 Also added to Salsco’s extensive line of Rollers in 2018 was the Walk Behind Greens Roller. 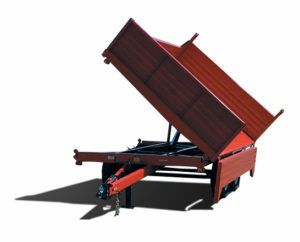 The C.R.V. 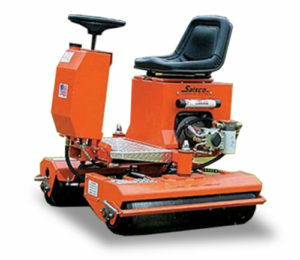 – Core Recovery Vehicle can be converted into a 72″ Wide Roller. 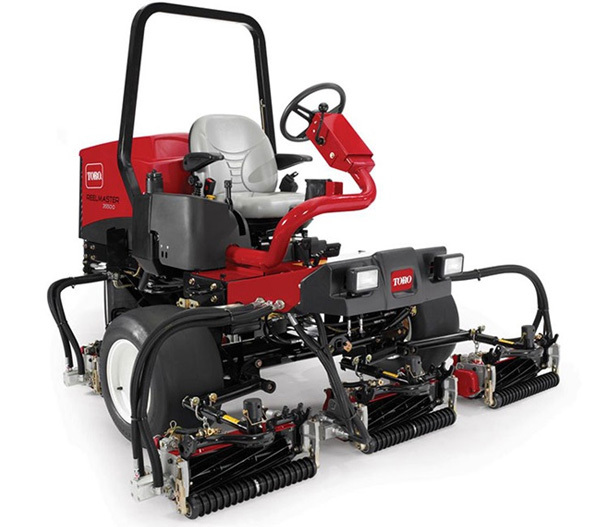 Toro’s myTurf® Fleet Management system offers users a unique combination of Web-based tools, ultimately giving you control of equipment maintenance. 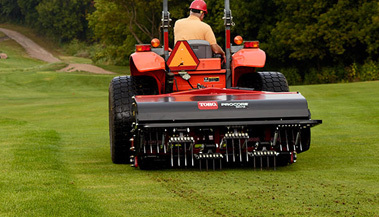 myTurf’s intuitive dashboard enables users to increase efficiency, and remain proactive with automated routine service management tasks. 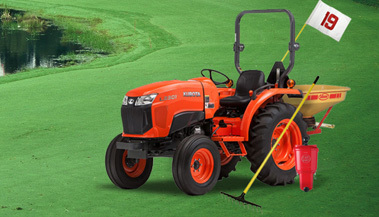 Whether you maintain one fleet or many, myTurf is convenient with online access 24×7. 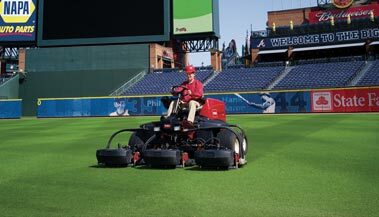 The result is clear: increasing productivity and protecting the long-term health and performance of your equipment. 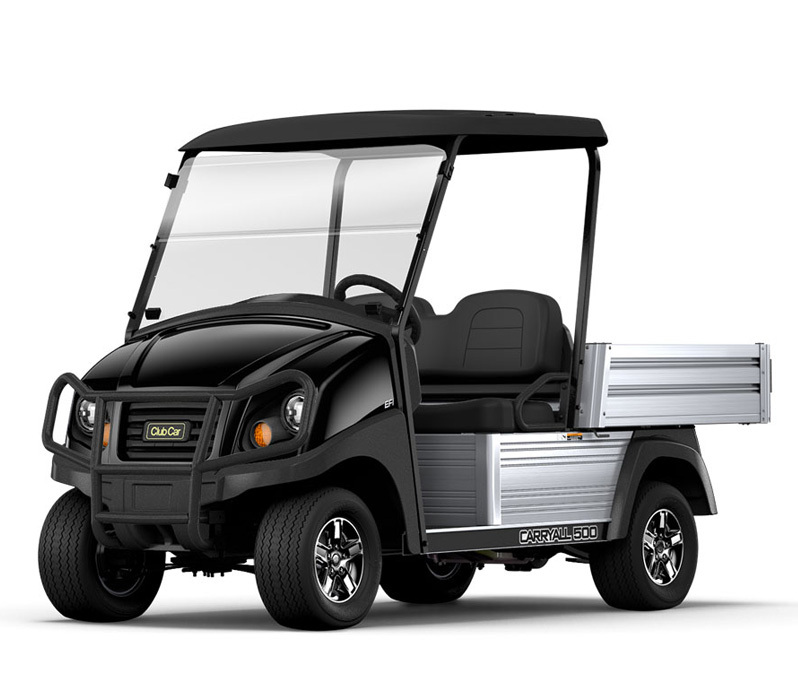 Club Car’s decades of industry-leading experience, coupled with the latest in fleet management technology, has helped set the bar in fleet golf cars. 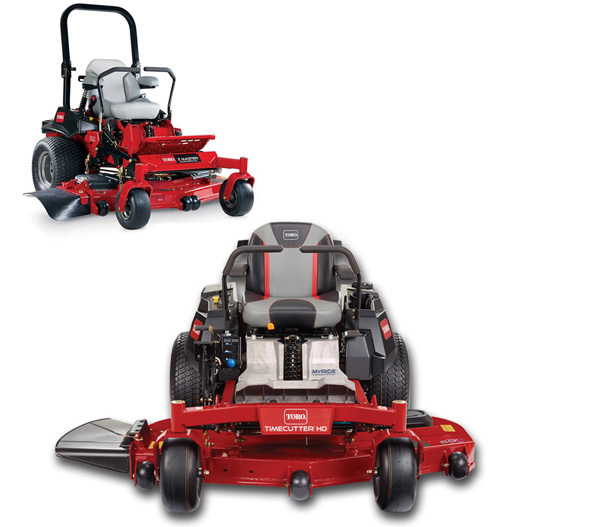 Thoughtfully designed with both golfer and operator in mind, the Precedent series-consisting of the Precedent i3, Precedent i2, and Precedent 4Fun-comprises the industry’s most inspired thinking for a golf car fleet. 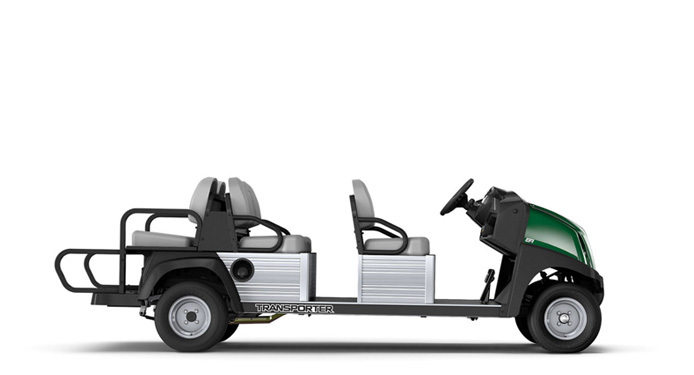 From introducing the world’s first connected fleet vehicle, to ensuring the best return on investment with a rustproof chassis and a canopy built to handle the rain better than anyone else, Club Car continues to stand alone at the international summit for a successful operation. 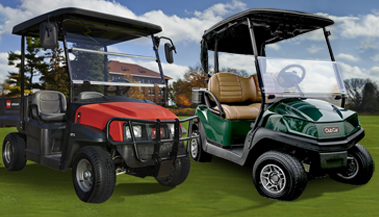 Club Car offers 2 and 4 passenger vehicles in both 2 and 4-wheel drive. 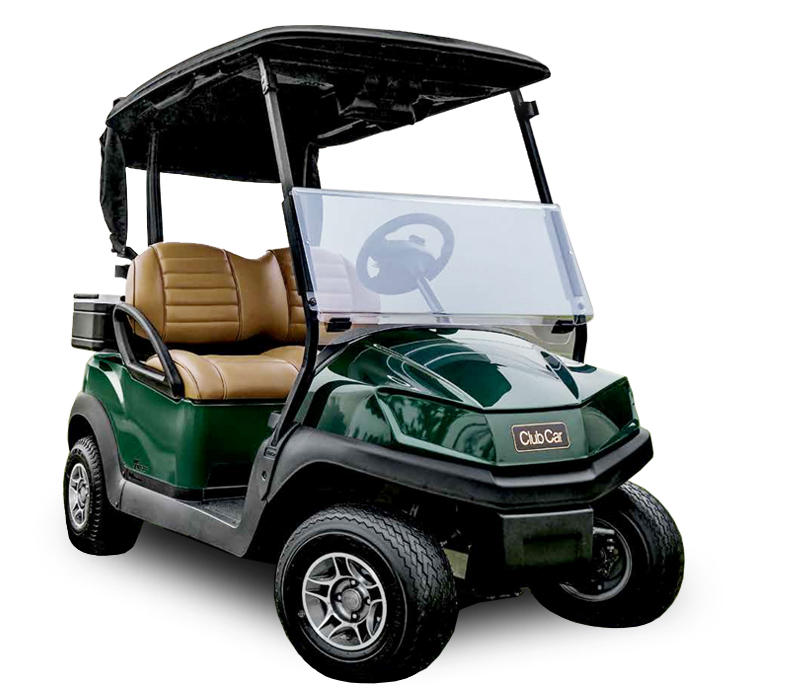 With options of gas, diesel, or electric power, Club Car can build a vehicle to meet your specific needs. 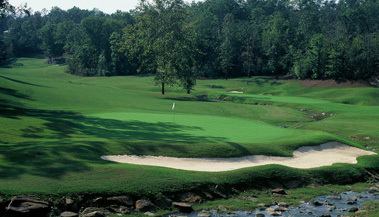 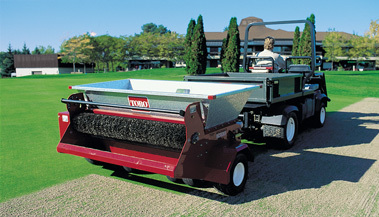 Club Car boasts a complete line of 2, 4, 6, and 8 passenger transportation vehicles. 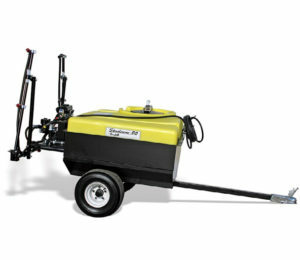 With rugged aluminum frame and either electric or gas power, these vehicles can meet your specific transportation needs. 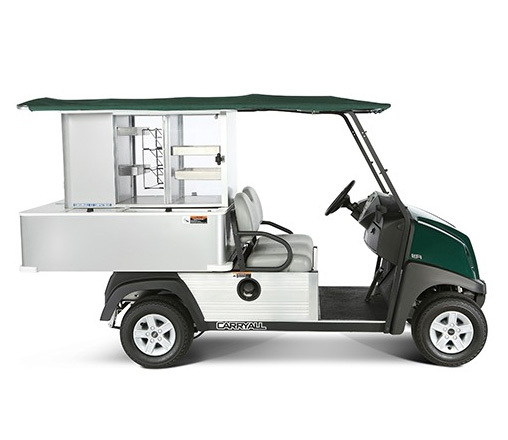 Club Car offers a line of mobile merchandising with their Café’ Express and Carryall 500 with Personal Refreshment Centers. 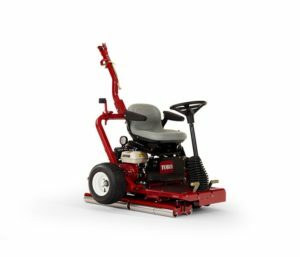 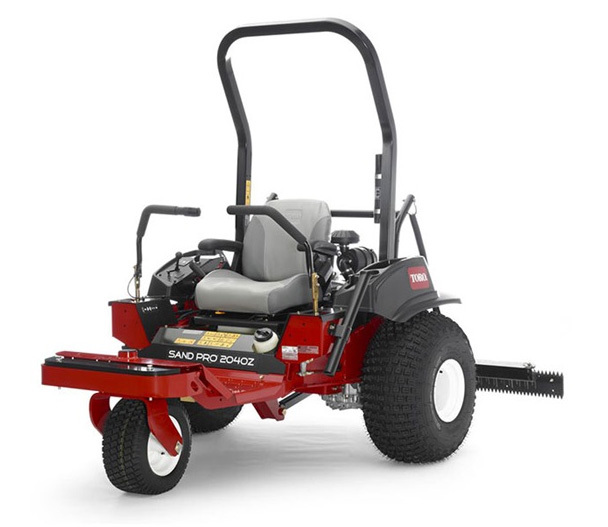 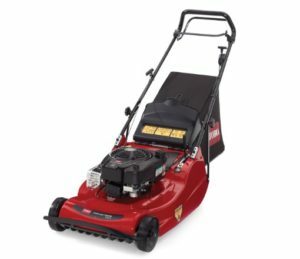 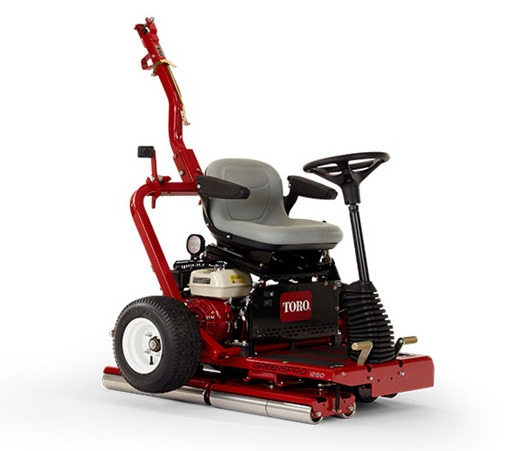 The Toro Workman® GTX boasts an unequaled combination of comfort, utility and control that makes it simply superior to the competition. 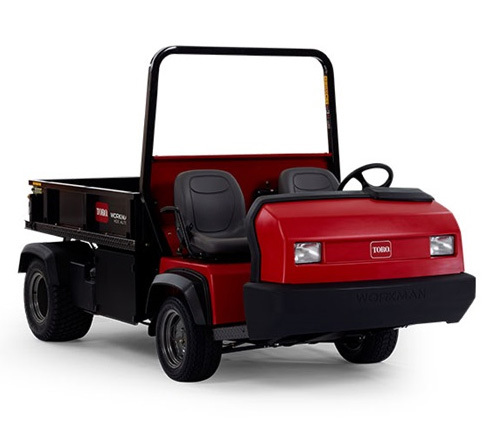 Its power, improved steering, and exclusive suspension and braking systems make the Workman GTX the most versatile, practical and comfortable utility vehicle in its class. 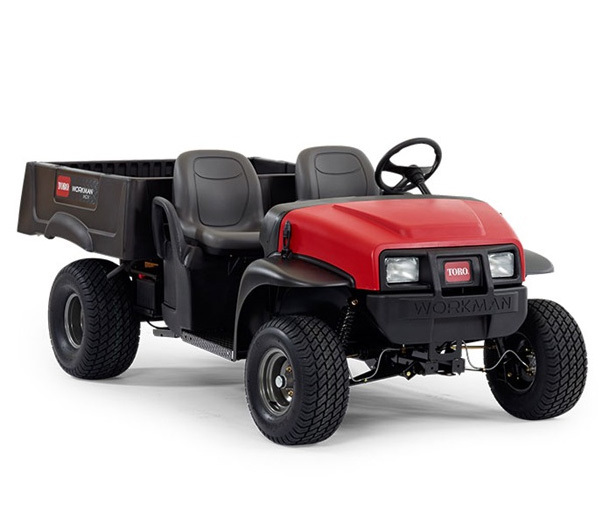 Whether you are working around campus, setting cups, checking on irrigation, or moving people or materials, the Workman GTX has the power and versatility to get the job done, better. 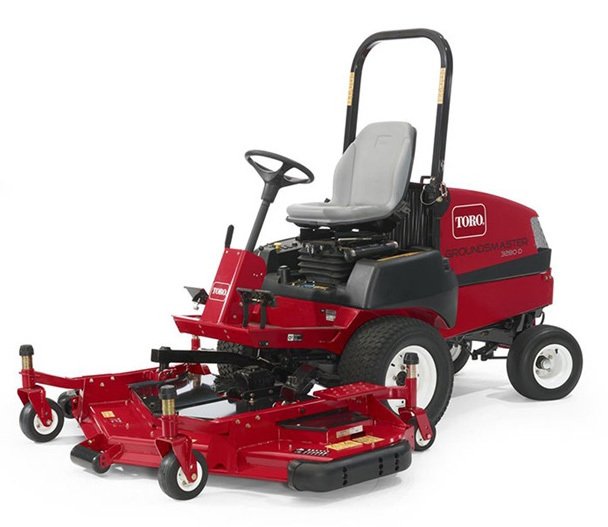 The Toro Workman HD Series is more than the industry’s toughest utility vehicle. 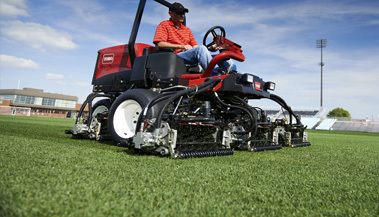 From the ground up, it was engineered to be smarter, more efficient and easier to operate. 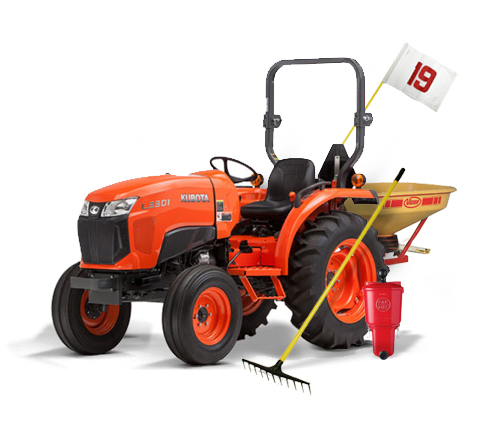 All with one goal in mind, to raise your productivity to new heights. The Workman HD Series rises to any challenge, no matter how tough the job. 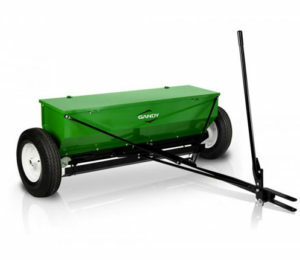 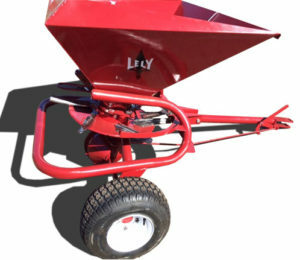 You can transform it in minutes with a 200-gallon (757 liter) sprayer, Patriot® aerial lift, Vicon® spreader, a topdresser and more. 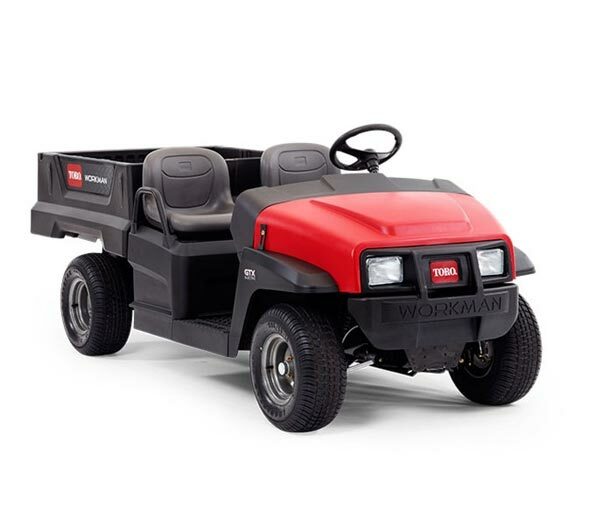 The Workman® MDX combines a coil-over shock absorber suspension design with an Active In-Frame™ twister joint. 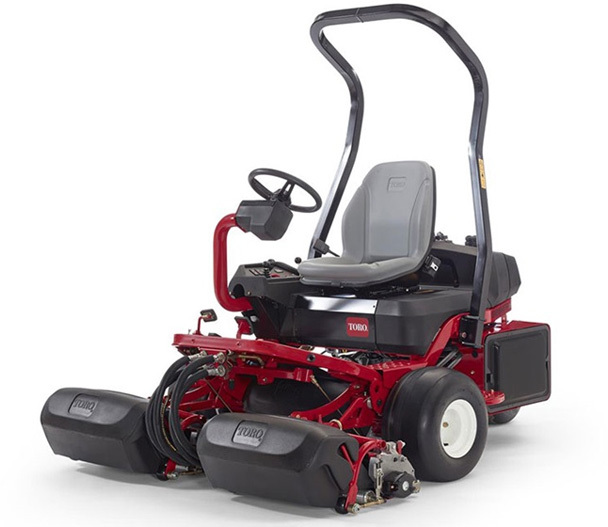 These features deliver superior ride quality for optimum operator comfort and control. 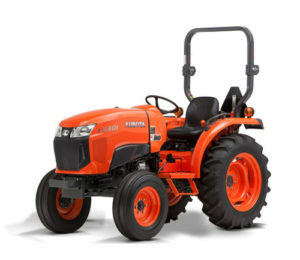 The hefty payload capacity and four-wheel hydraulic brakes enhanced productivity to tackle the toughest jobs. 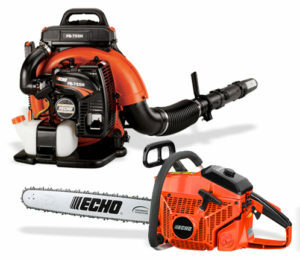 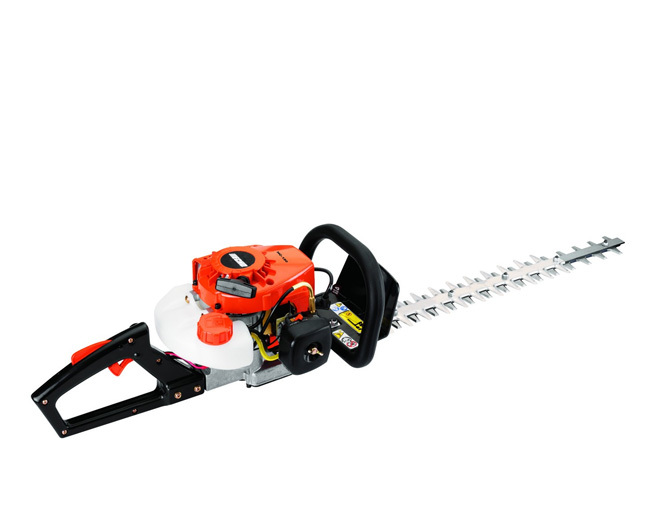 The Workman MDX has the power and versatility to help you do more, with more! 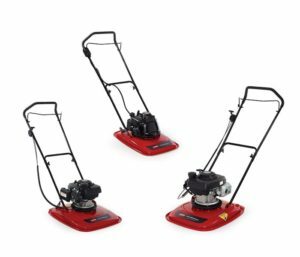 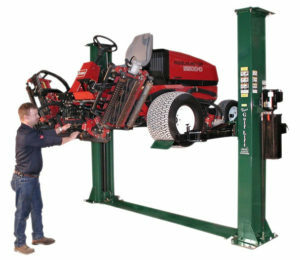 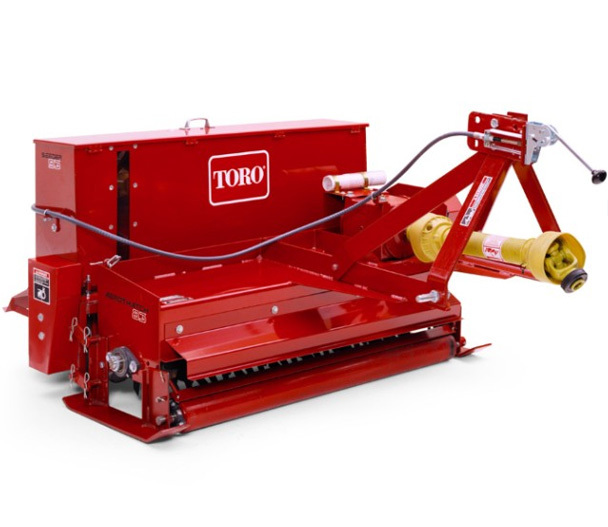 With several model options available to the customer, Toro’s line of topdressers provide an unparalleled approach to meeting the customer’s needs. 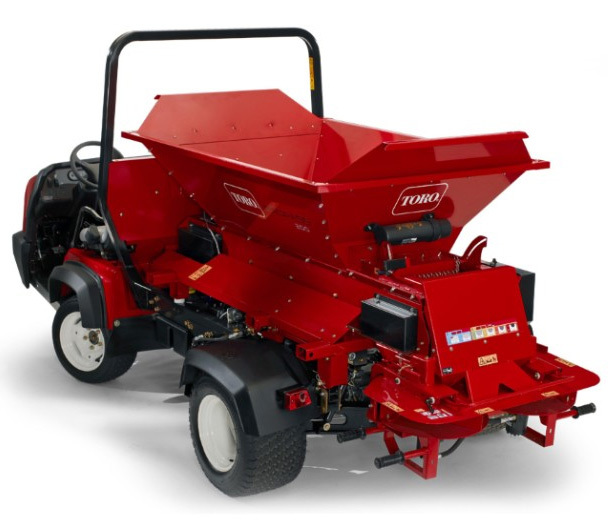 With availabilities in either vehicle mounted or towable units, and a payload capacity from 18 cubic feet, all the way up to 4 cubic yards, Toro’s Topdresser, ProPass™, and MH-400 Series of topdressers and accessories are more than capable to cover all your topdressing needs. 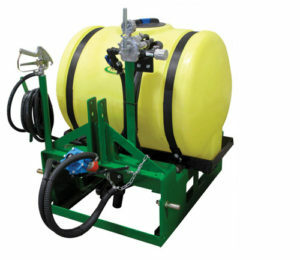 Earning the market leader position in turf vehicle sprayers comes from listening to what your customers truly want in a sprayer. 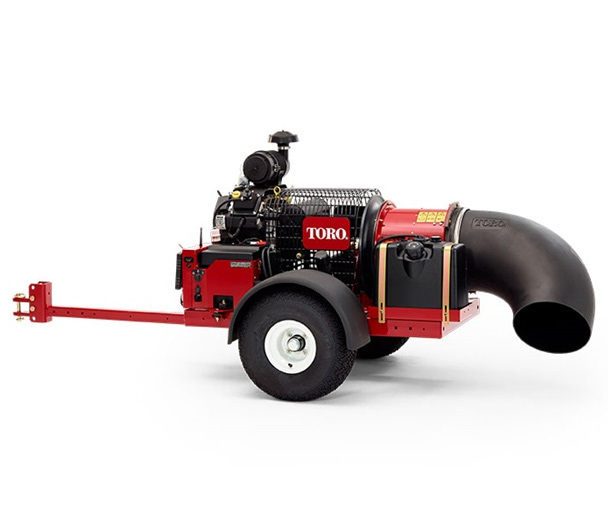 Toro’s Multi Pro® sprayers are designed from the culmination of hundreds of hours of insightful customer input. 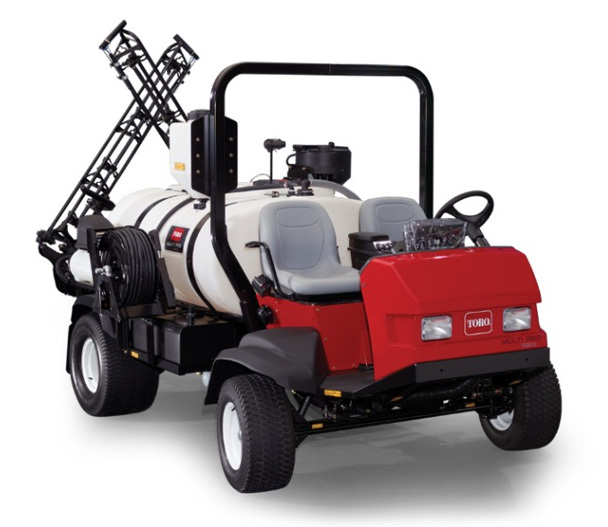 Multi Pro® sprayers use their extremely successful advanced spray system, combined with cutting-edge sprayer controls and productive vehicle features, to create the most advanced, efficient, and accurate sprayers on the market. 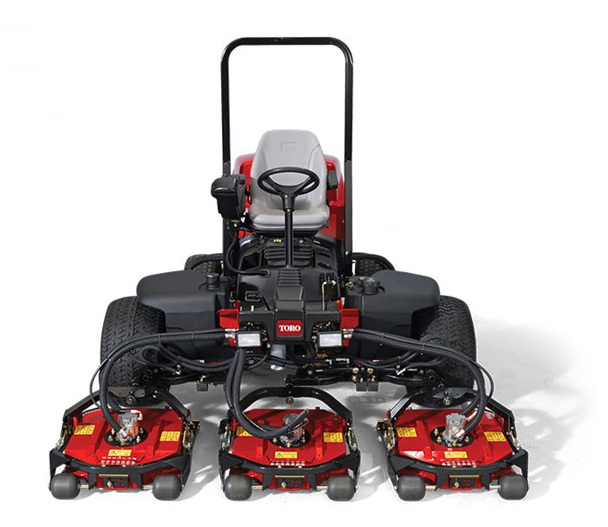 From aggressive agitation, faster response, consistent and accurate application rates, and intuitive rate set up, precise vehicle control, and now new GeoLink® GPS technology, the Toro Multi Pro® sprayers have it all.